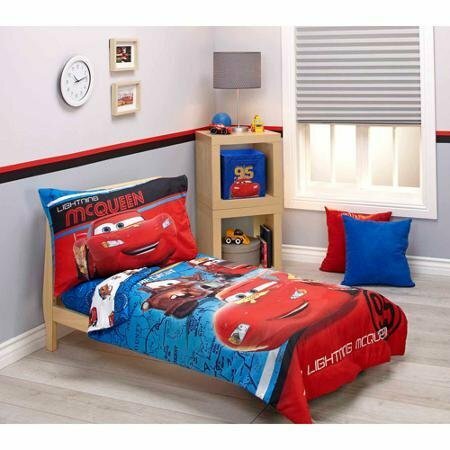 Our toddler bedroom sets for boys section of this site offers some really cool affordable bedroom sets for little boys aged 1-3. Shop for fun unique bedroom sets that the little ones in your life will love. Some of these sets include themed bedroom Furniture, themed Kids Beds, Kids Bedroom Vanities, mirrors and hutches for storage. 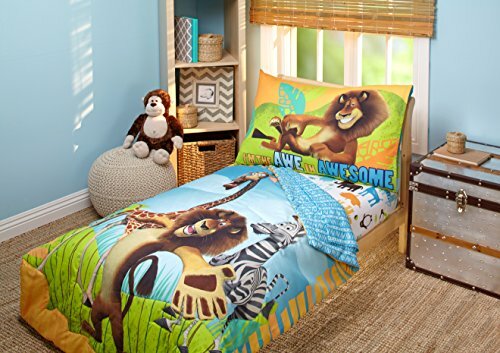 $54.00 $28.84 Buy this Bedding Set! 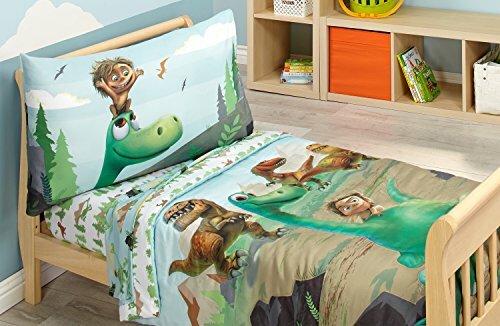 $46.30 Buy this Bedding Set!